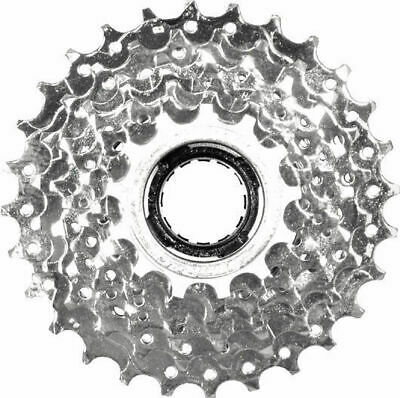 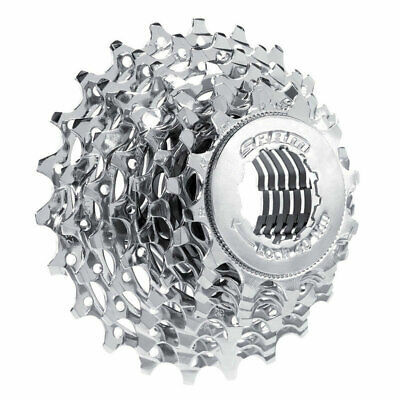 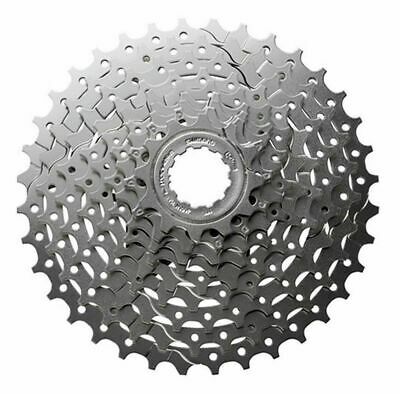 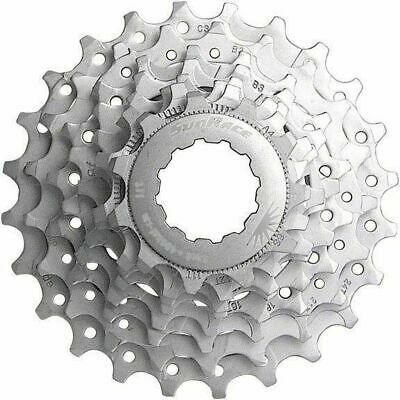 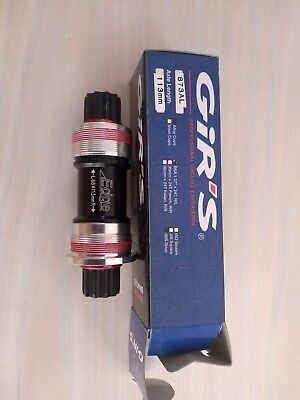 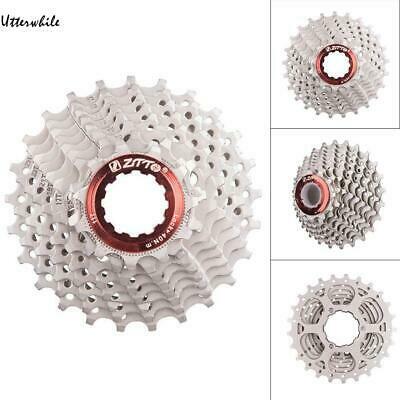 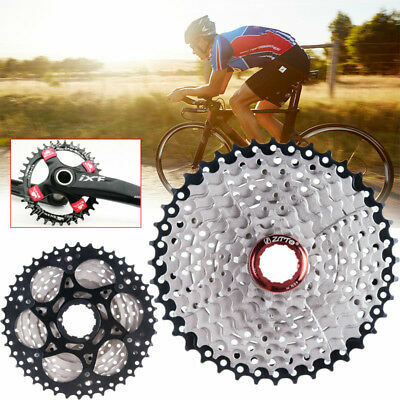 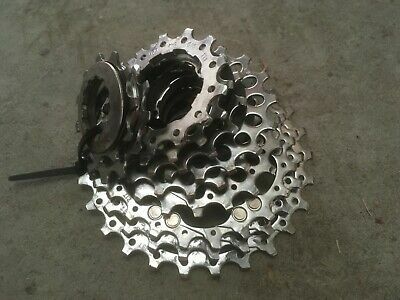 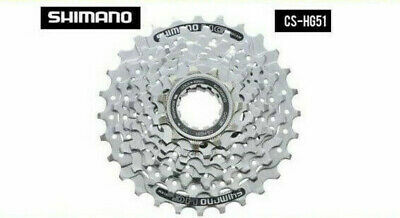 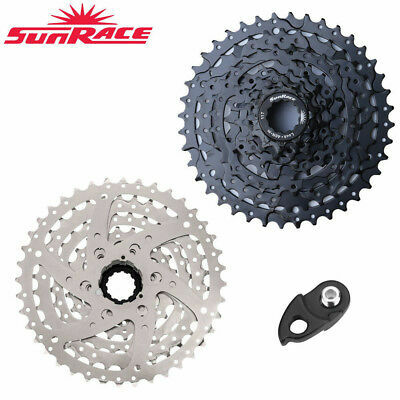 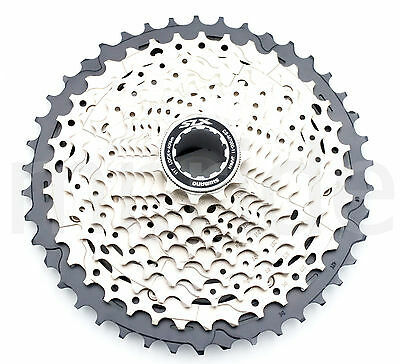 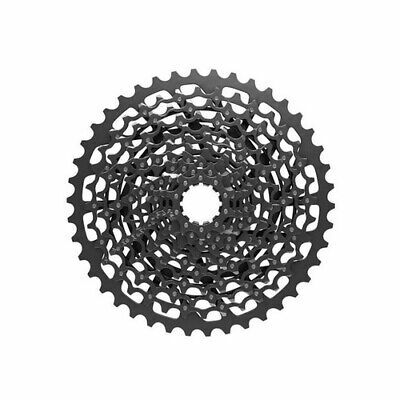 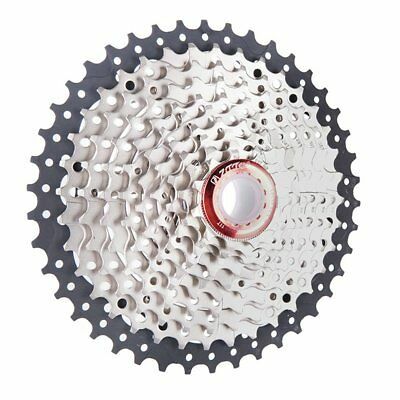 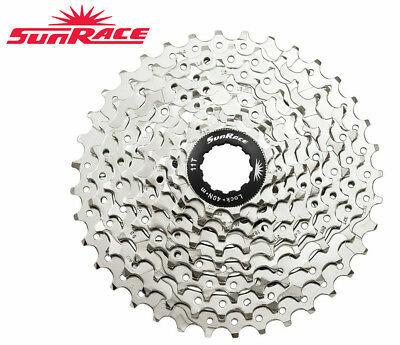 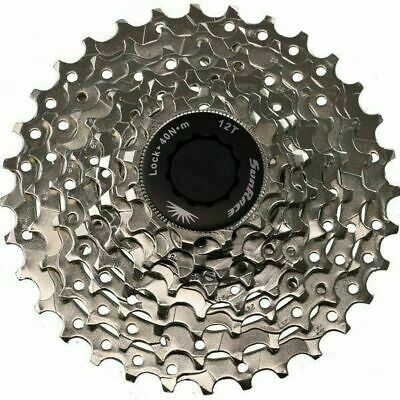 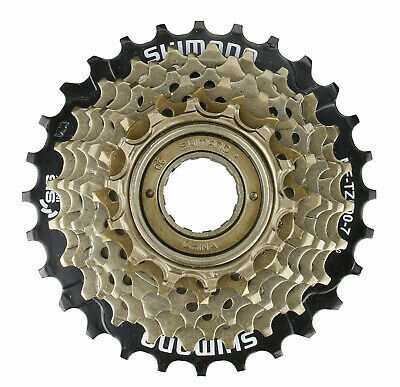 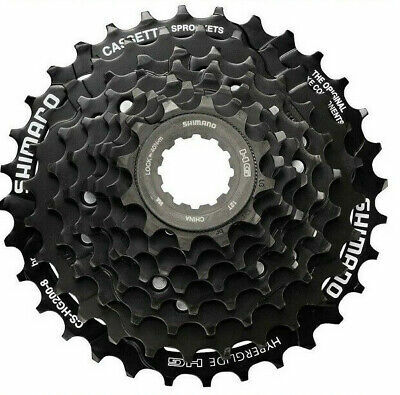 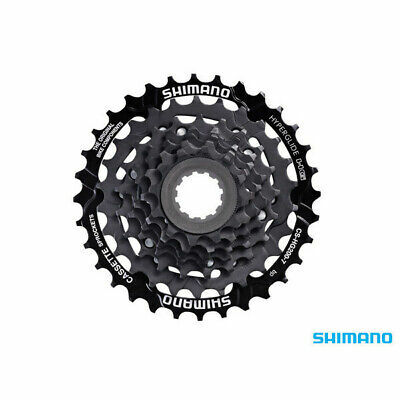 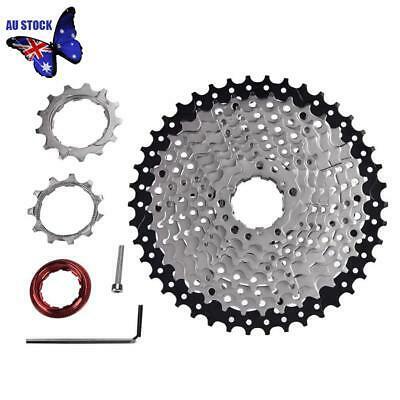 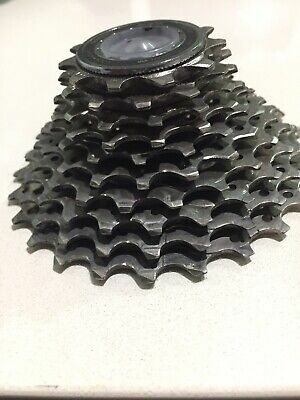 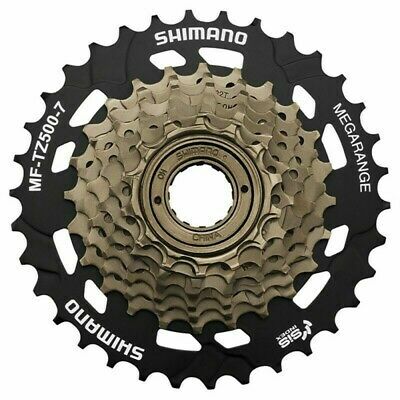 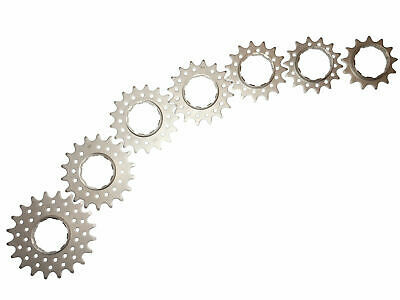 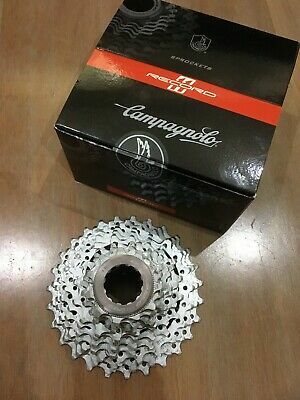 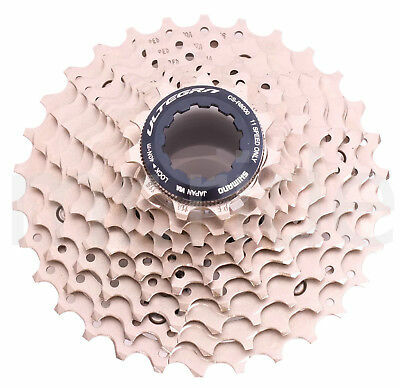 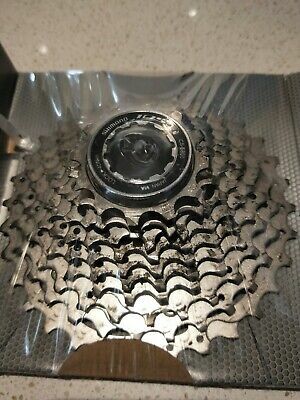 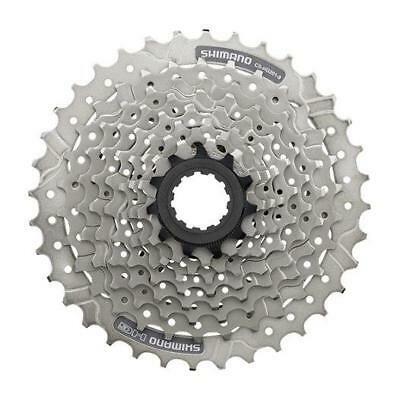 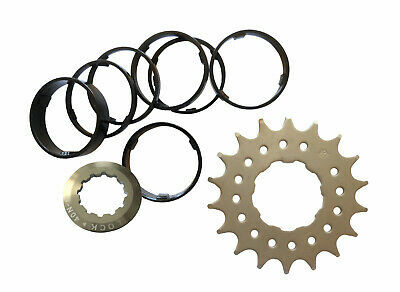 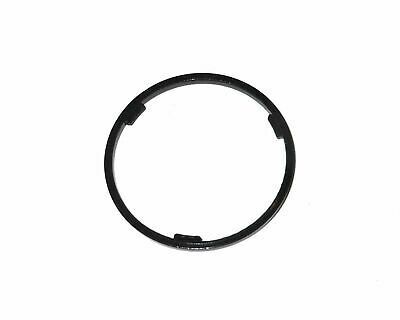 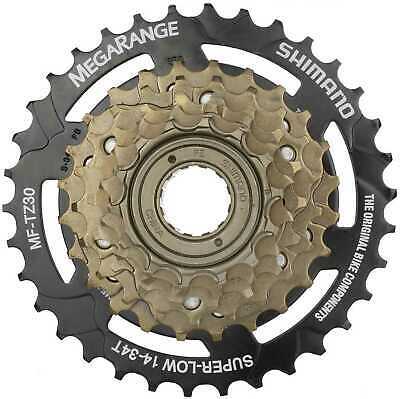 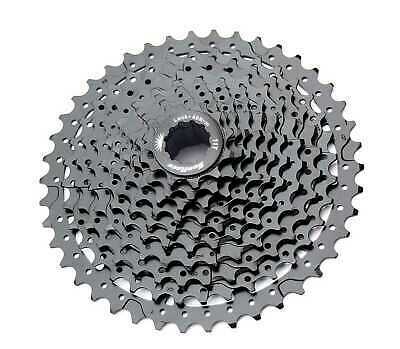 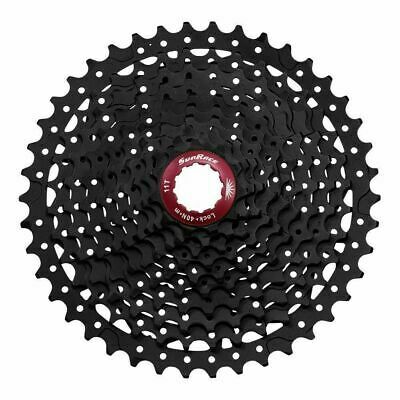 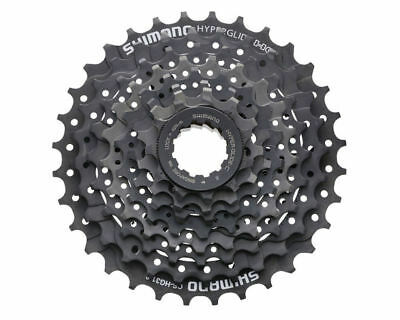 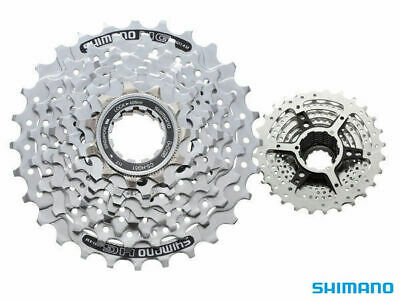 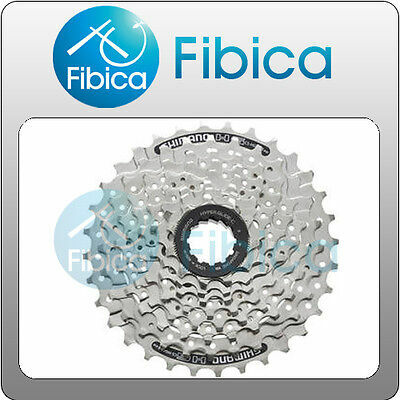 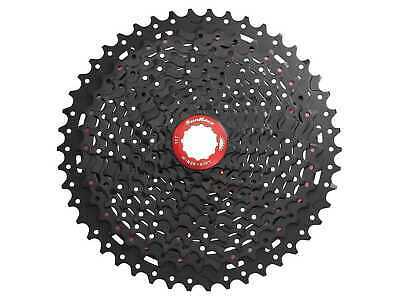 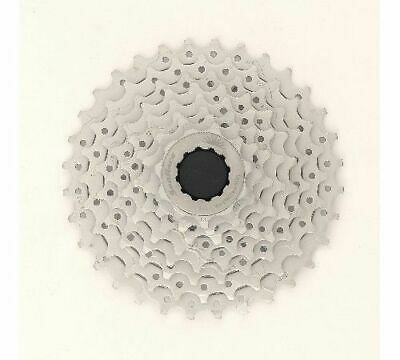 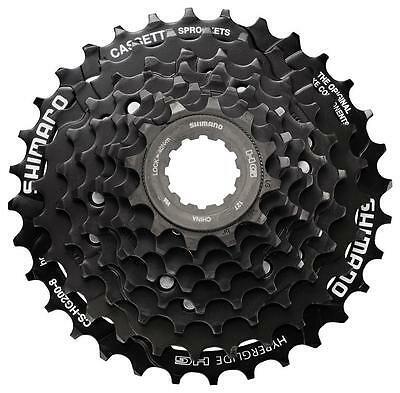 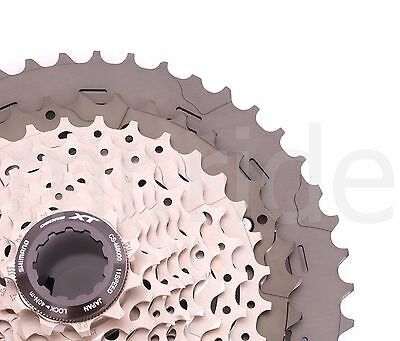 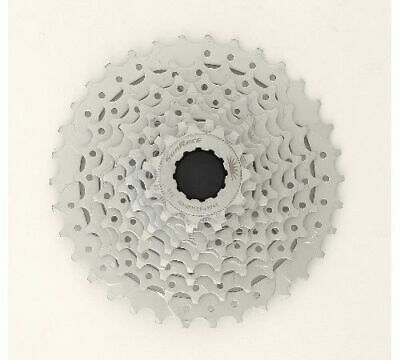 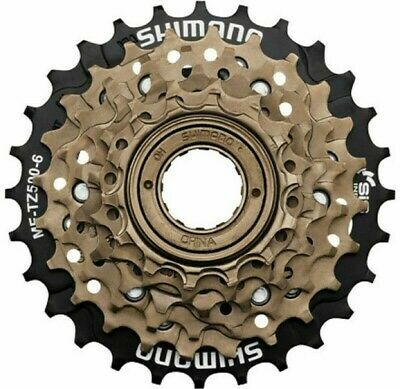 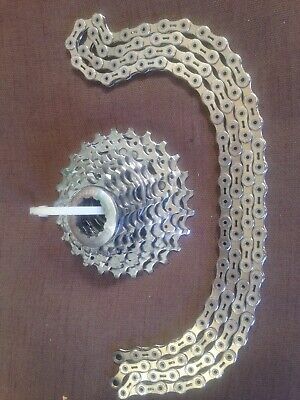 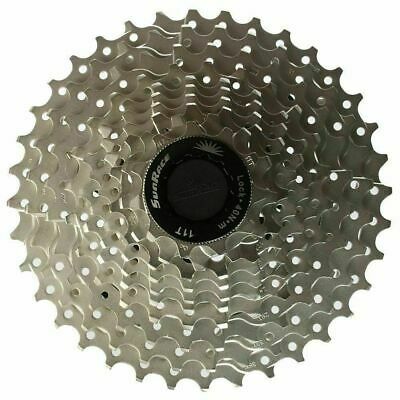 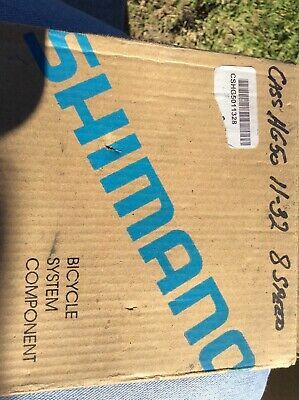 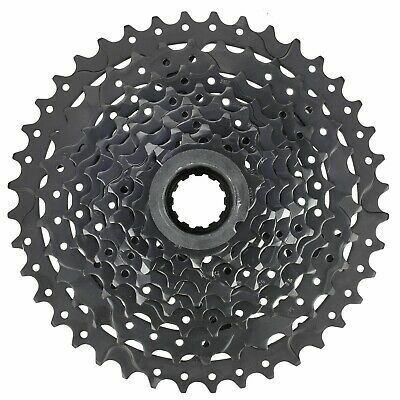 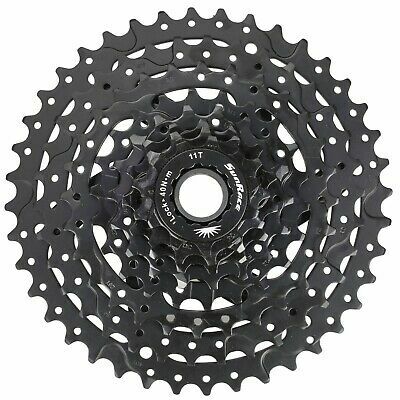 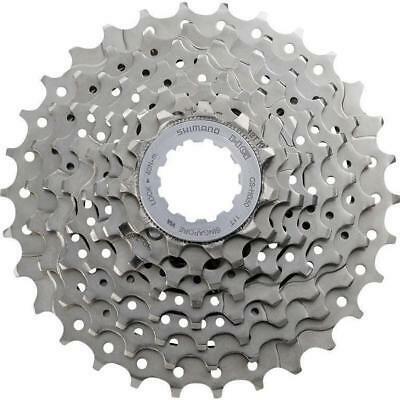 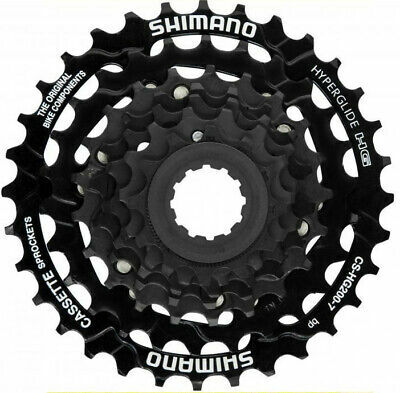 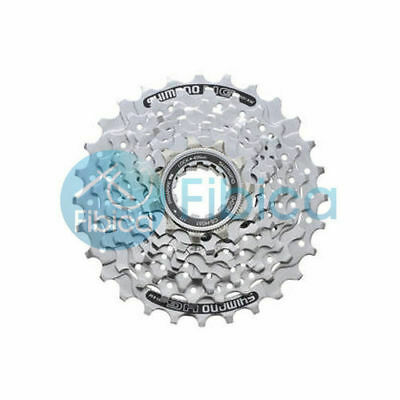 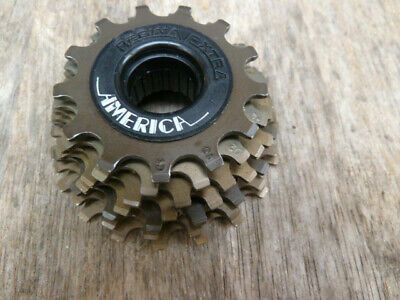 SRAM 8 speed MTB/road cassette. 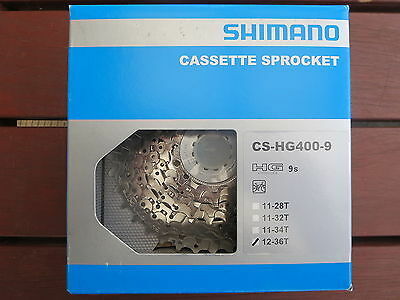 11-32 sprockets. 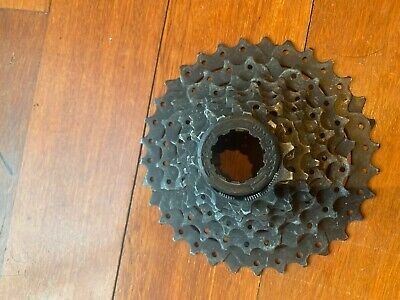 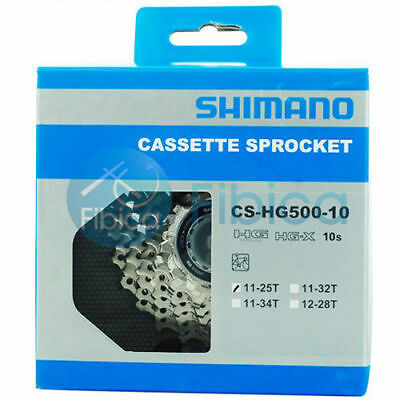 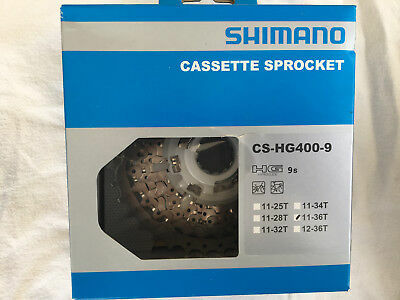 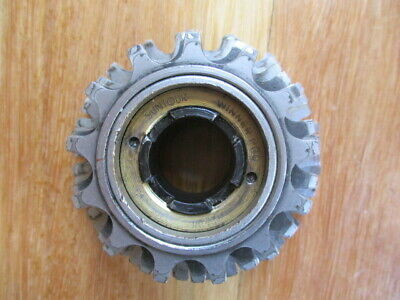 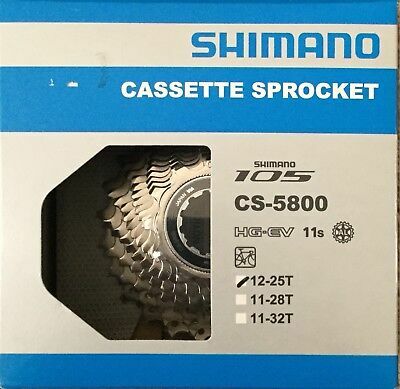 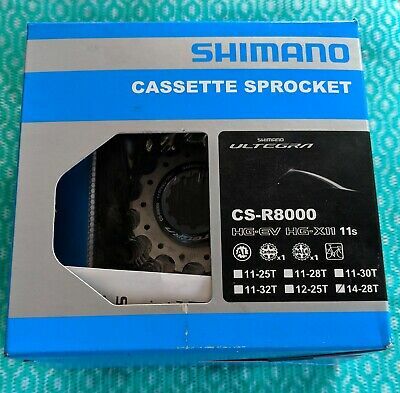 SHIMANO UNIGLIDE 6-SPEED CASSETTE, 1980s NOS, 14-28, RARE! 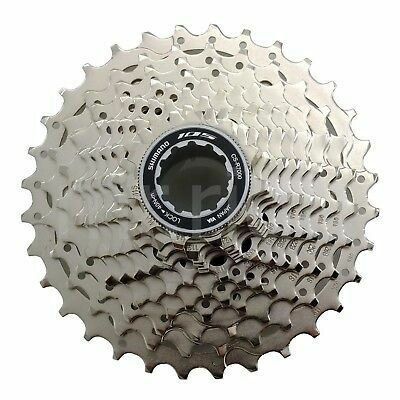 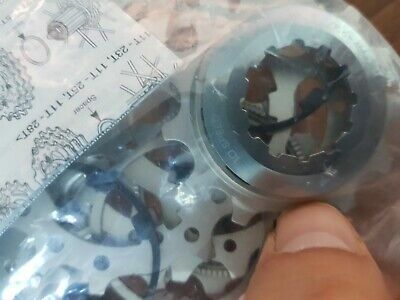 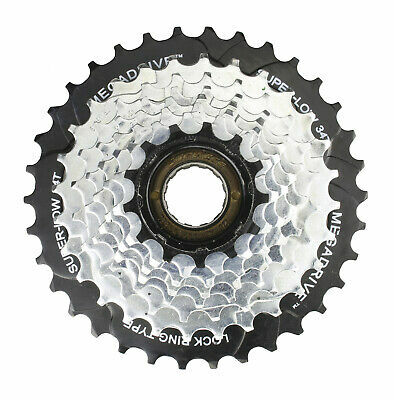 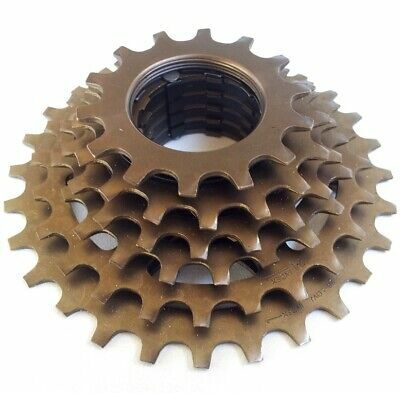 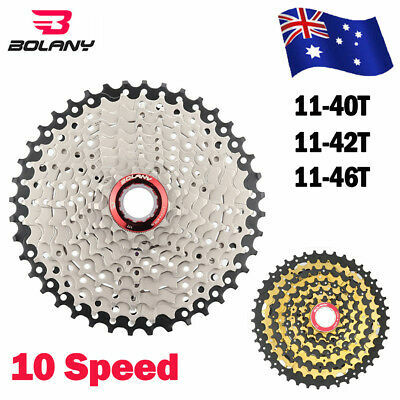 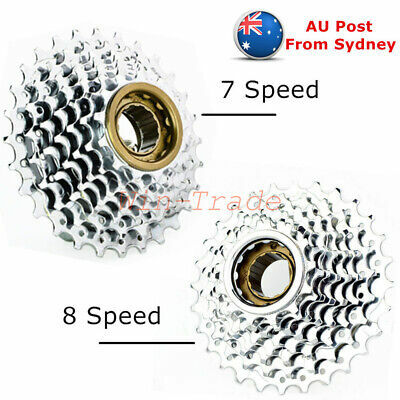 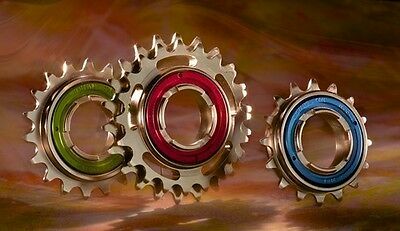 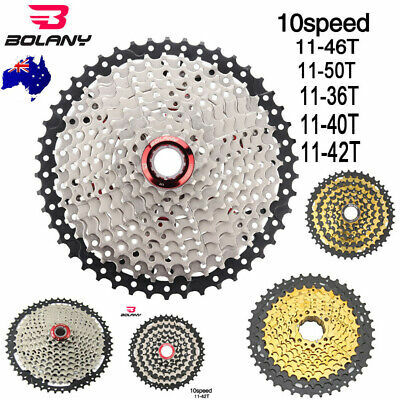 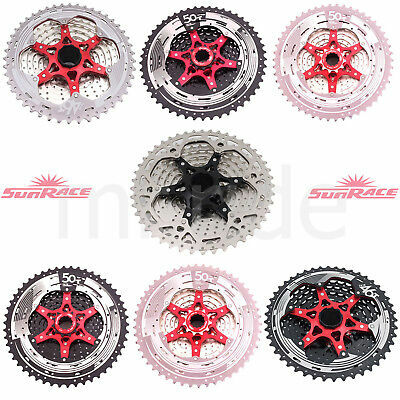 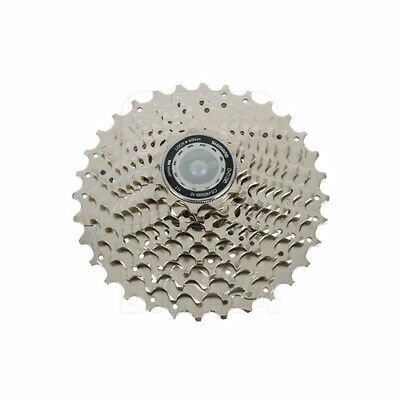 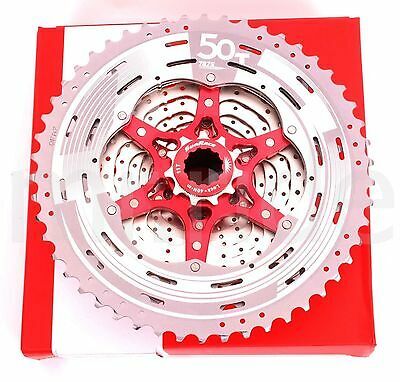 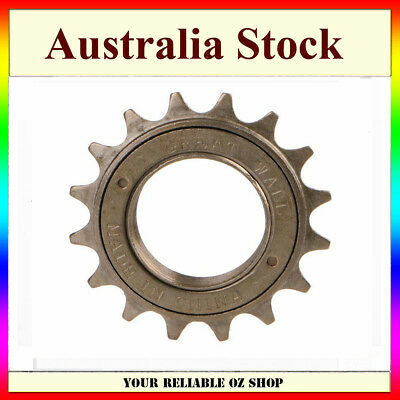 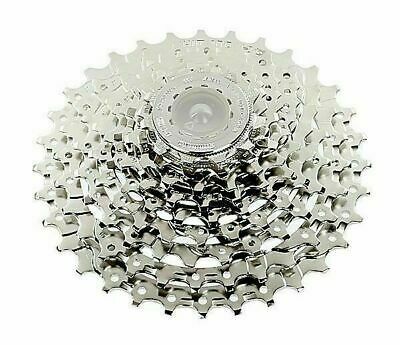 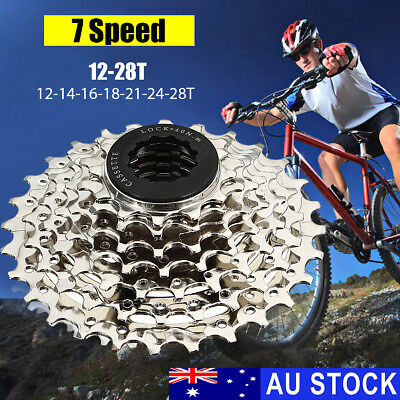 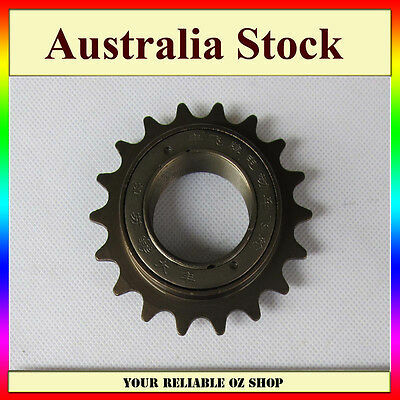 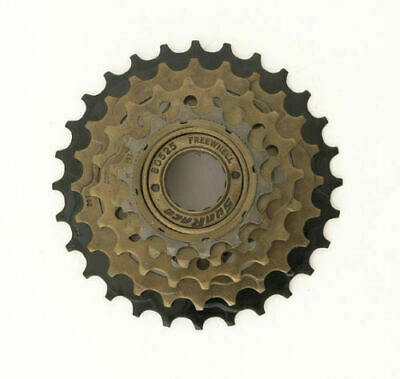 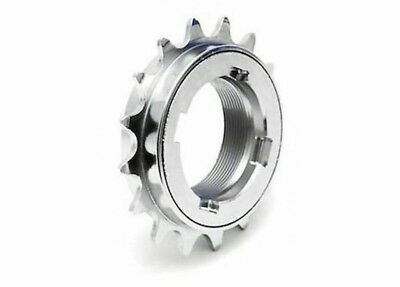 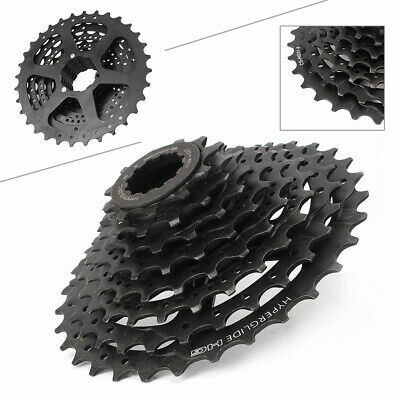 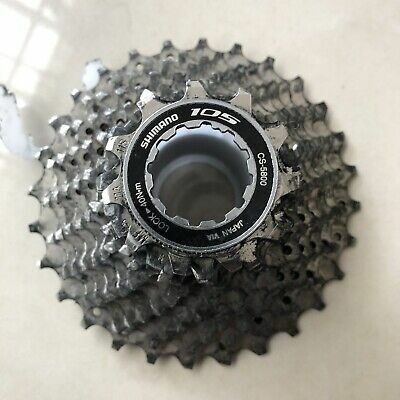 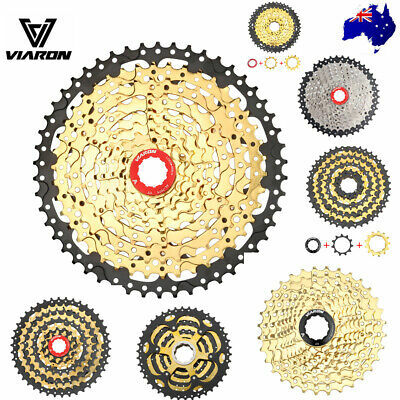 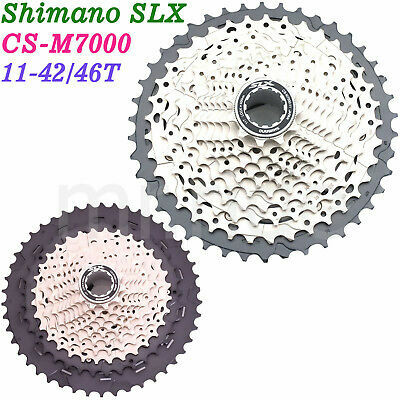 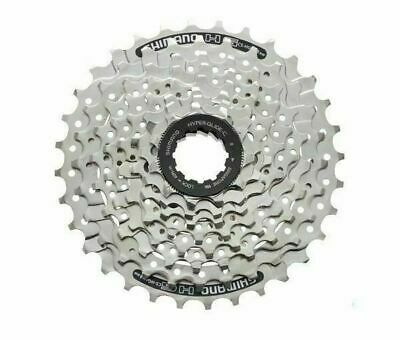 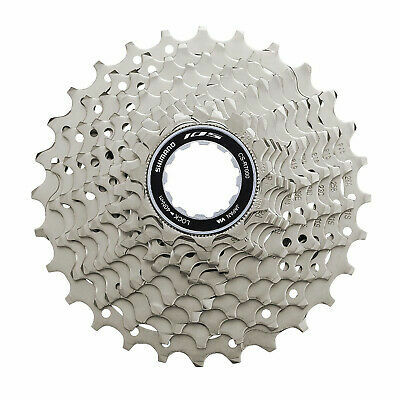 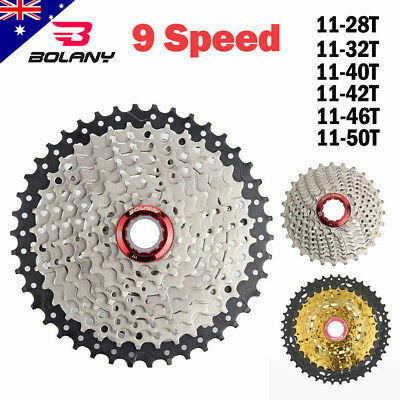 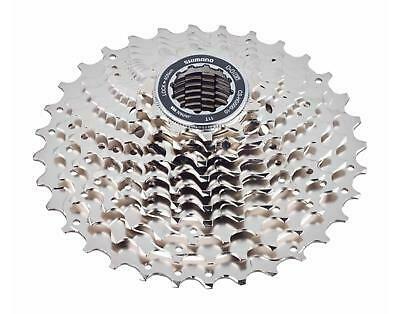 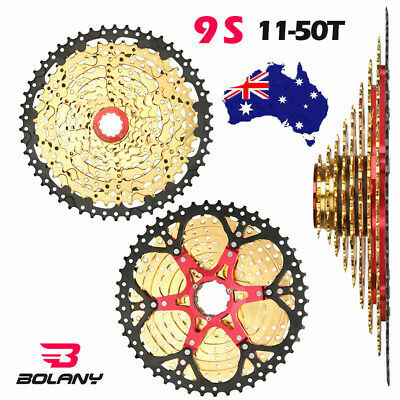 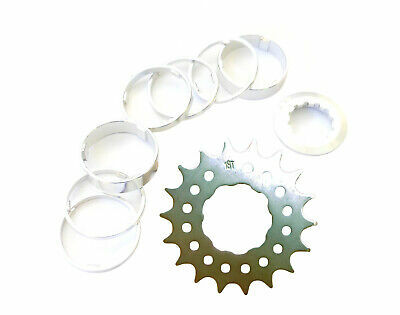 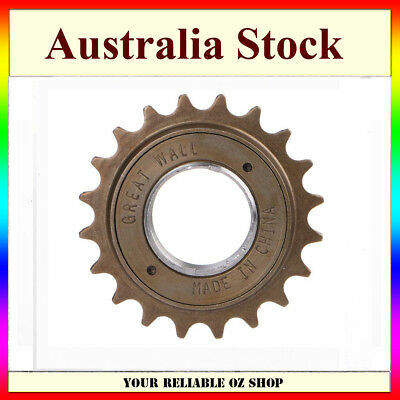 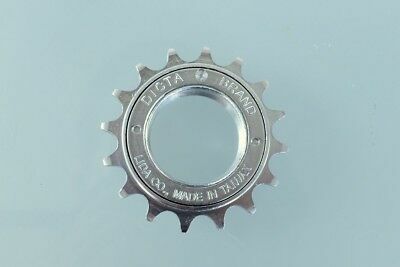 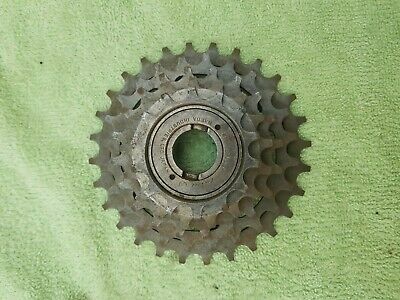 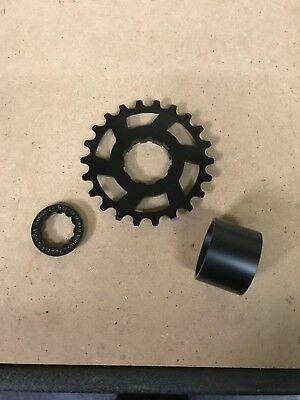 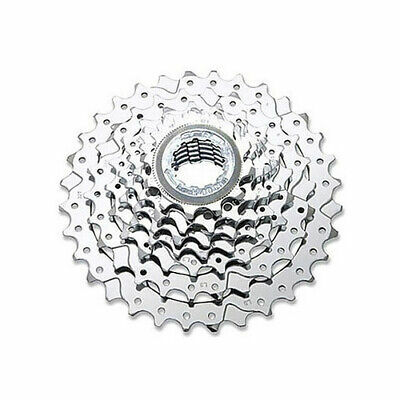 BMX Bicycle Bike 16T Tooth 34MM Single Speed Freewheel Sprocket COG 1/2" x 1/8"